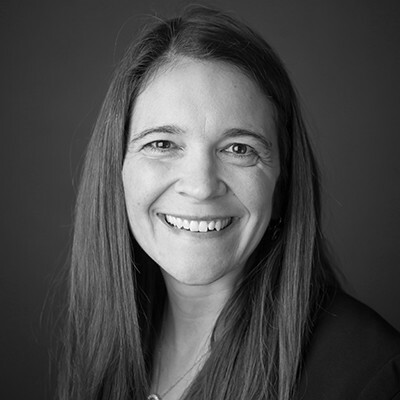 Courtney is a health management consultant with Marsh & McLennan Agency who partners with clients to build health management strategies and a culture of well-being within their organization with the end result of seeing reduced claims, lower costs and a healthier, productive organization. She feels successful when clients see the impact of offering and implementing strategies that supports well-being, safety and employee engagement including success stories from employees who found the program made an impact in their life. Courtney values having a strong and open relationship and she looks at each relationship as a partnership. She is excited that every day she gets to share her passion with organizations to help them find ways to make their cultures and employees healthier. Courtney came to MMA seeking a sense of accomplishment by helping clients see the impacts of their health management program. She enjoys watching a program grow through the years and the impacts it makes on the company’s bottom line (whether it is culturally or financially).